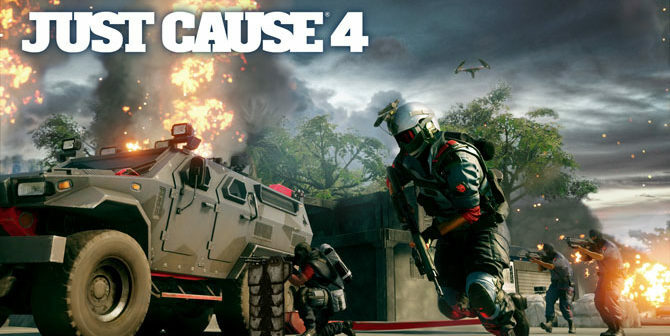 Die Kollegen von TechPowerUp benchen heute das Game Just Cause 4: Just Cause 4 is finally back, letting you blow up things in even more spectacular ways than the predecessor. 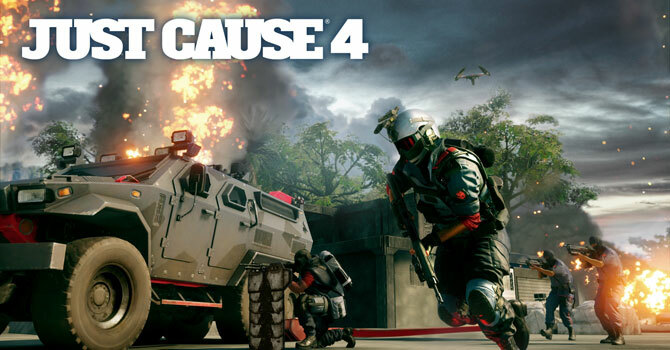 The game world is set in South America this time, with beautiful rain forests and mountain ranges. 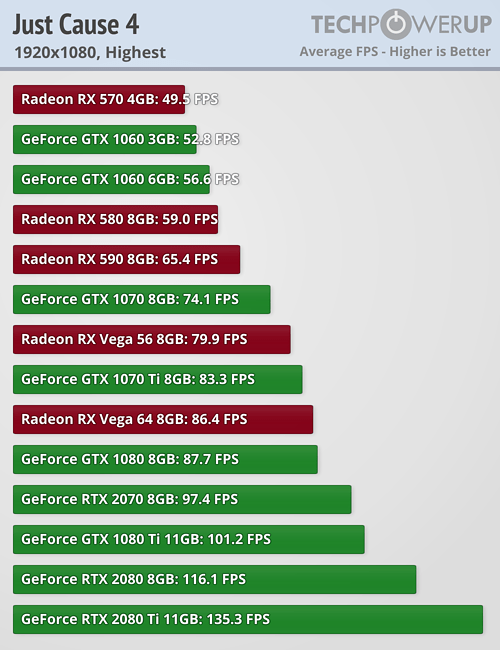 We tested the game on 14 graphics cards, including the whole RTX lineup and the Radeon RX 590.